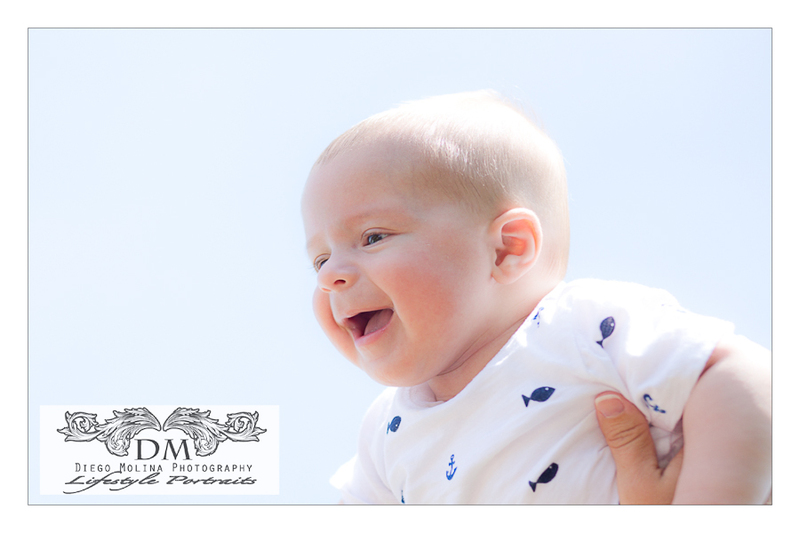 Pier C Park in Hoboken is one of the most beautiful places for baby photography! 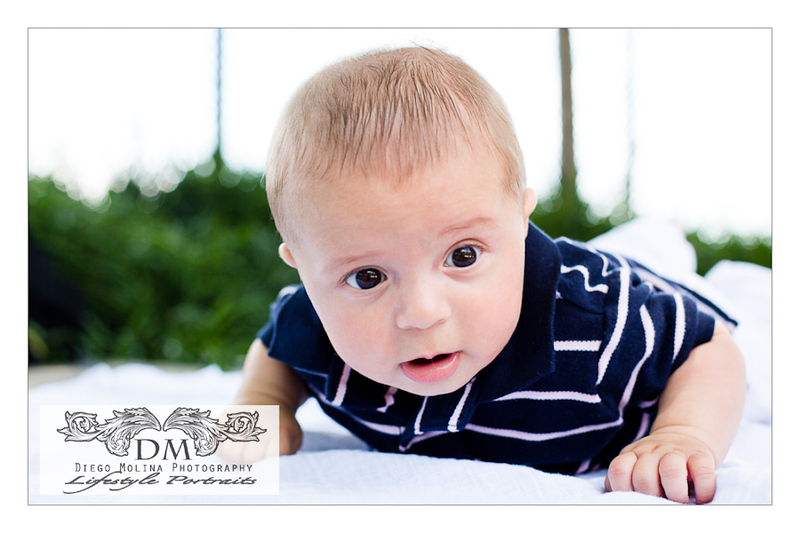 Diego Molina family photographer is a professional baby photographer serving NJ and NYC. Baby Photography is so much fun. 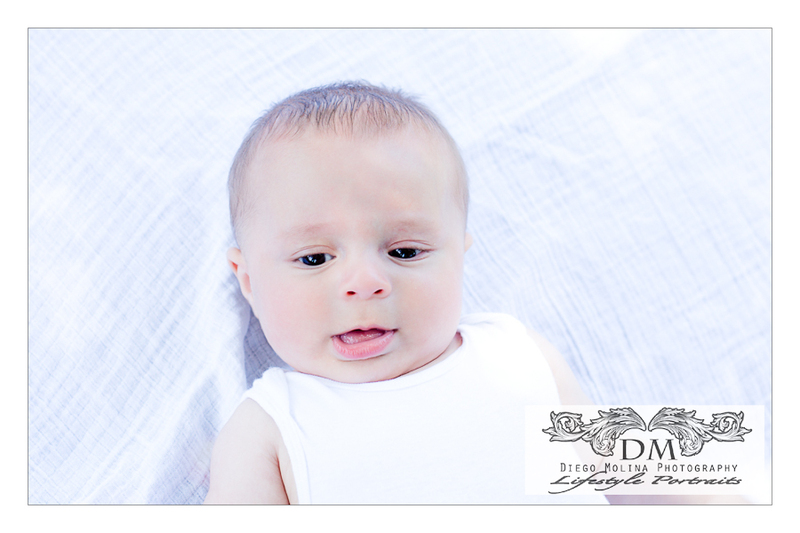 This little one was a natural at posing at only 4 months for his baby photography session! With the help of his parents and a few little tricks, we were able to catch some laughs. This very nice family let me capture some of their family time at the Pier C Park in Hoboken, NJ over the weekend.